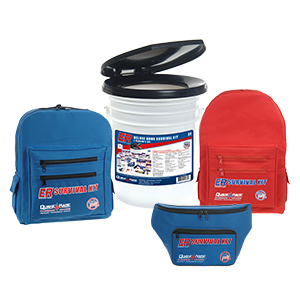 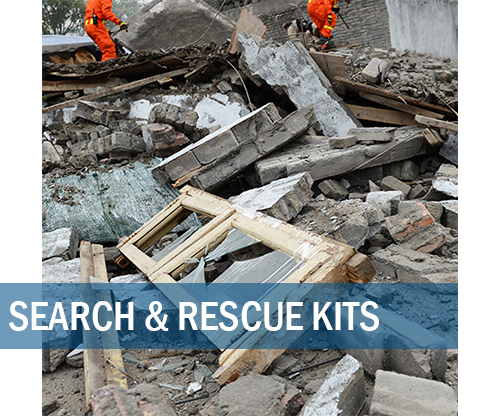 PREPARE TODAY with Quake Kare ER™ Survival Kits, Emergency Kits and Emergency Supplies. 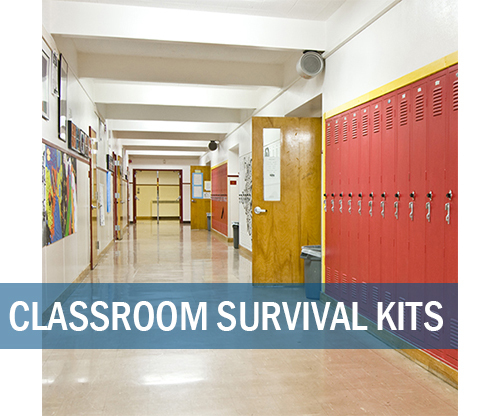 Quake Kare Survival Kits are designed to prepare the inhabitants of specific environments such as the home, vehicle, office or classroom. 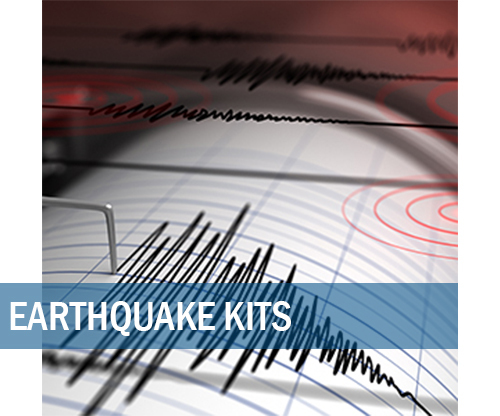 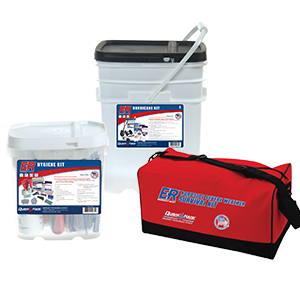 Quake Kare Emergency Kits contain supplemental items tailored to surviving specific disasters such as hurricanes, a pandemic flu or earthquakes. 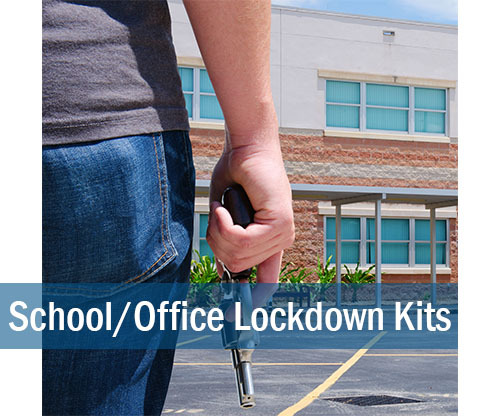 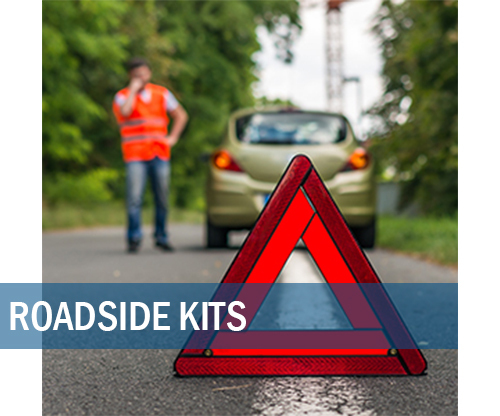 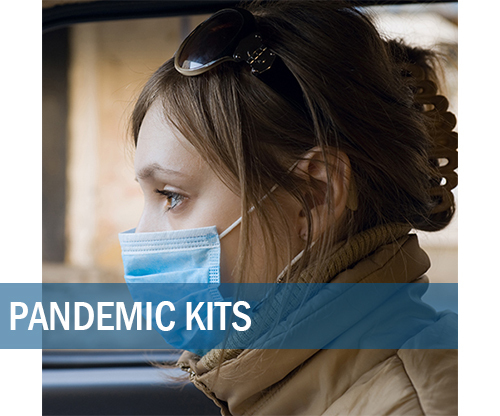 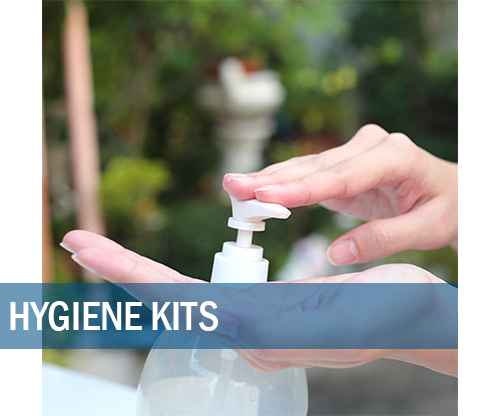 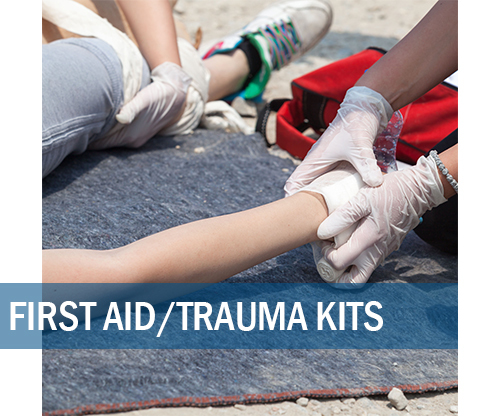 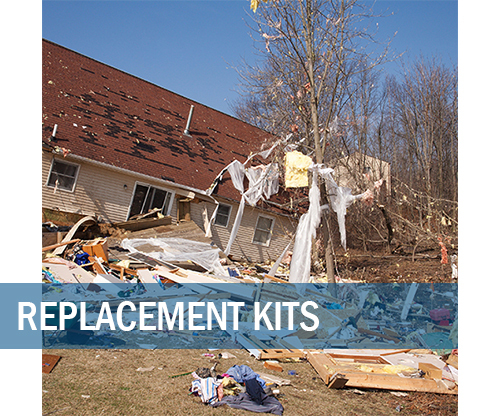 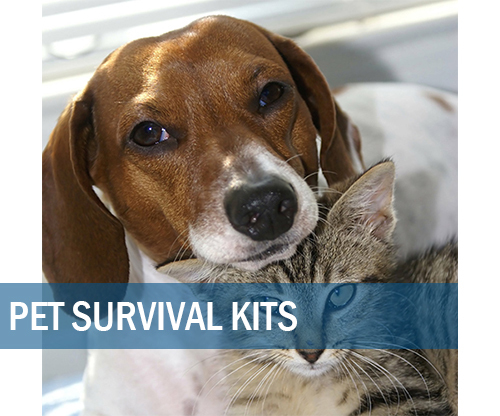 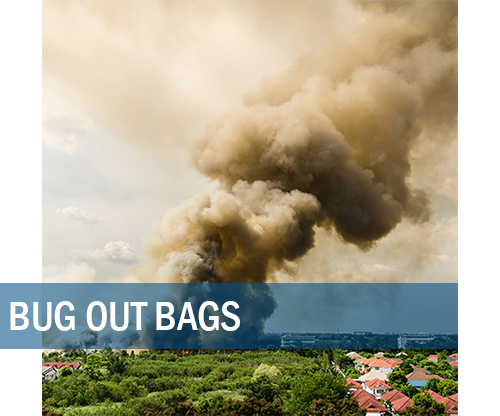 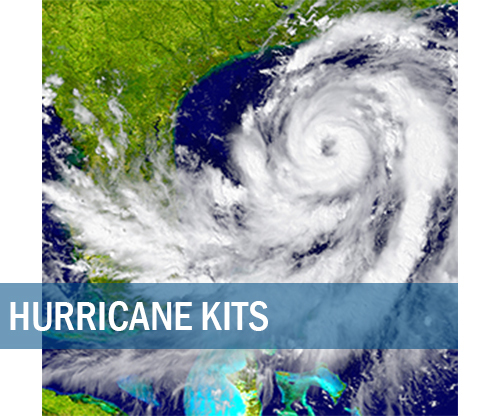 All items contained in the kits can be purchased separately under Emergency Supplies. 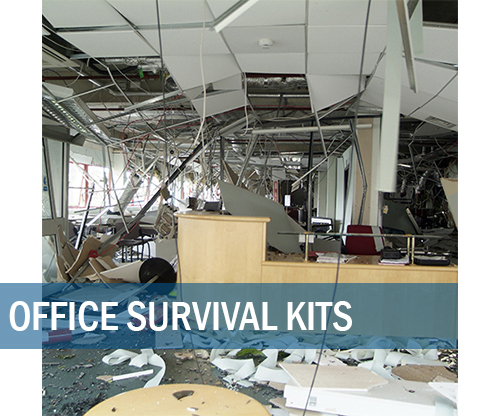 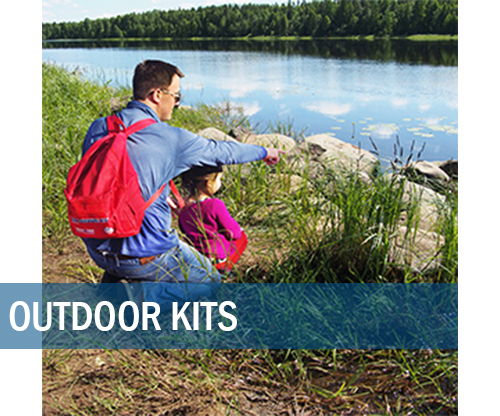 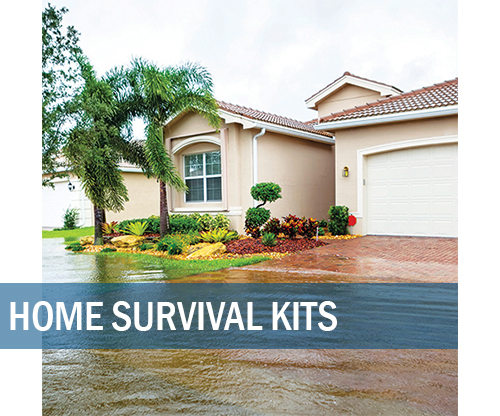 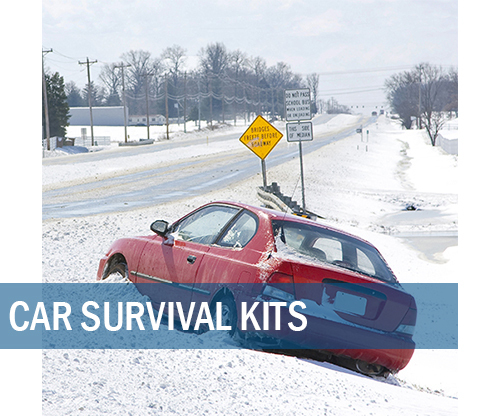 Build your own kit or add to your current emergency supplies. 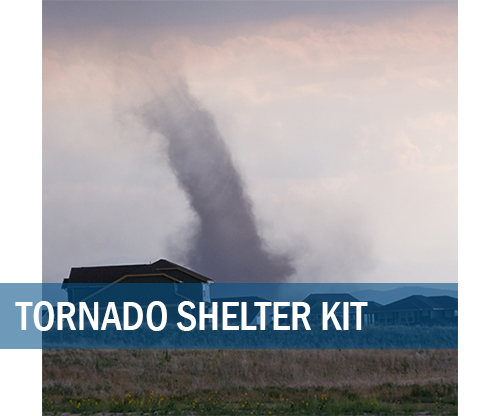 Need help deciding what you need to prepare yourself or your family? 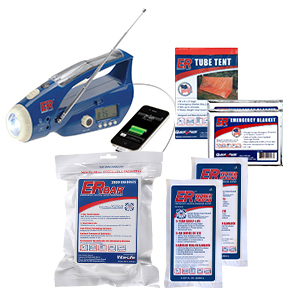 Call us at 800-277-3727.